Sometimes, the biggest heroes are those who have, at some point needed a hero of their own. This goes for humans as well as animals; again and again, we see those who’ve lived through struggles coming out stronger and being able to help others. 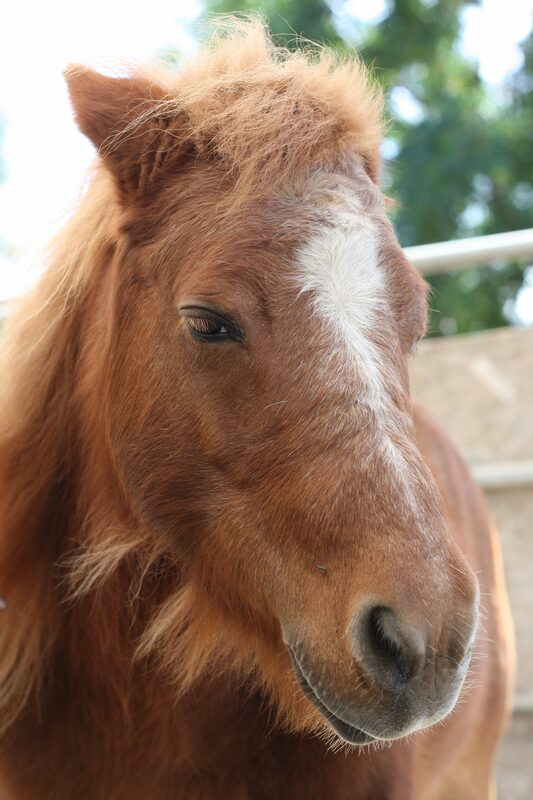 One shining example is Chips, a pony who in 2014 was a victim of abuse and neglect. Chips needed a hero, and it came in the form of a family who rescued him, worked to gain his trust, and eventually began his therapy training. 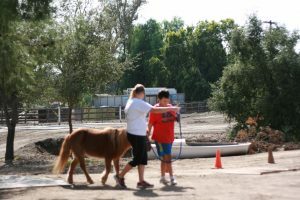 Looking back, you’d never recognize the matted, fearful Chips of 2014 as the Chips of today – a gentle creature who provides life-changing therapy visits to kids with autism and mood disorders. 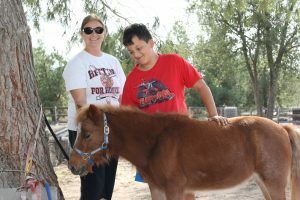 A grant from 1FUR1 allows Chips to make bi-weekly visits to patients like Gavin – a 10-year-old with autism and mental retardation. 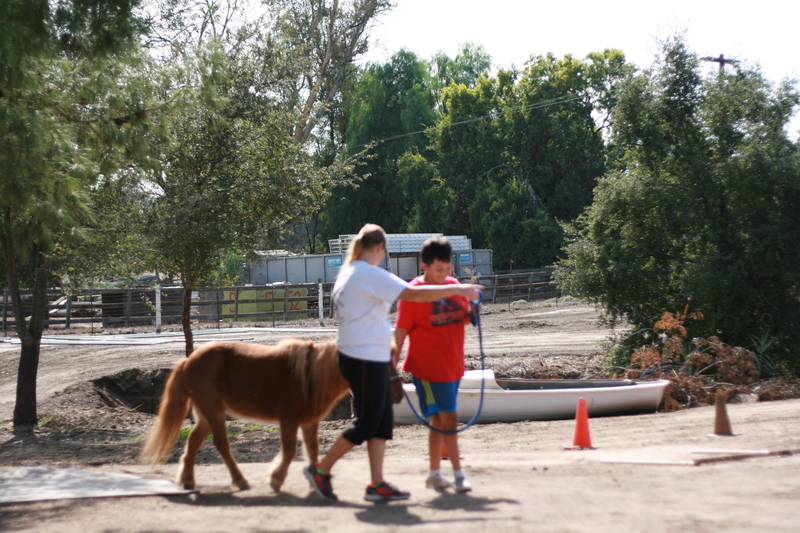 Since beginning these animal therapy visits, Gavin has made so much progress in his ability to focus and coordinate movements. Gavin’s medical plan is monitored by a licensed therapist, but his low-income family’s insurance won’t cover the cost. Therefore, his life-changing visits with Chips are only possible because of a grant from 1FUR1 Foundation. Chips needed a hero in 2014. Now, Chips is a hero to Gavin and so many others. Won’t you be a hero today? Donate to provide animal therapy support to those in need. Together we can help animals heal people.